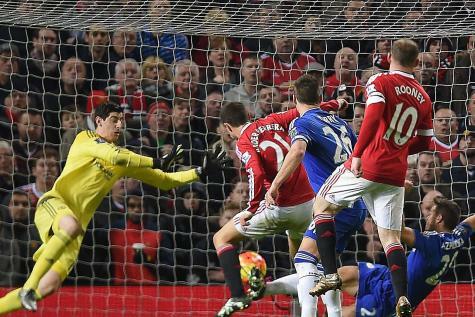 Manchester United 0-0 Chelsea: Awful game that does either of us any favours! Both sides needed three points to alleviate the pressure put upon us in recent weeks but produced a truly awful game which demonstrated just how bad both teams have become! 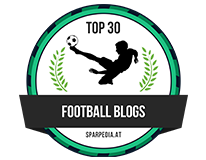 Think back over the last decade or so to the clashes between both sides and we have been spoilt with great games, goals, drama, controversial moments and plenty more. Both teams have their injury problems and players unavailable for selection and that really hindered the game for me. It was clear to see that both are suffering a real lack of confidence and both contributed to what was far from a classic encounter. As I said, both teams came into the game really needing a win to lift themselves for very different reasons. For Manchester United and Louis Van Gaal in particular, coming into the game off the back of four defeats in a row, with fans selling "Jose Mourinho" scarfs outside the ground, it seemed he appeared to be a dead man walking. United needed a good performance and a win to change things around. 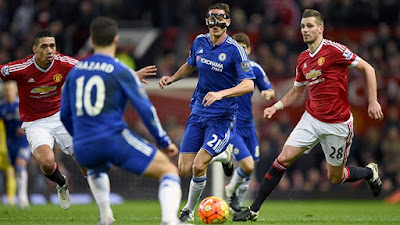 Let's be totally honest here, United dominated the game for a longer period than Chelsea. But for hitting the woodwork three times and a fantastic point blank save from Thibaut Courtois, they could argue that they should have won the game based on Louis Van Gaal's possession stats. As for Chelsea? 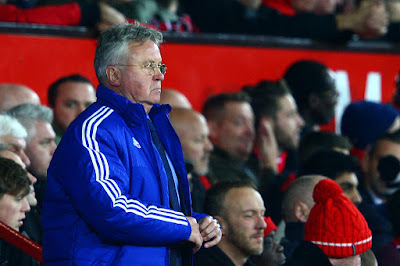 After a disappointing result against Watford at home on Saturday; Guus Hiddinks first game back in charge as our interim manager, Chelsea needed to take three important points to start their climb back up the Premier League table if we were to have any chance of making the top four. John Terry had a close range header from a corner saved, De Gea made a great double save from Pedro first of all diving to his right and then blocked a follow up from Cesar Azpilicueta. We also missed one or two half chances to grab the three points but Nemanja Matic has now cost Chelsea four points in the last two games. The first ridiculous penalty against Watford and now in this game, when played through on goal with De Gea to beat, rather than stroke the ball home into either corner (preferably across the keeper into the far corner) he panicked and skied a shot high into second tier of the stand from 25 yards out which sums up our season! I have to say this, I cannot understand the managers thinking before the game with his selection and during the game. OK, we have no recognised striker available in the first team squad so we go with the false nine formation. Why put Eden Hazard up top through the middle? I have said this time and time again, Hazard is better out wide where he has the space to control the ball, face his defender to then take him on and beat him! When he plays up top with a defender up his arse he loses the ball because he doesn't have the same time to bring it under control! We should have played Oscar up top. Why do we still persist with Ivanovic at right back? Bring Cesar Azpilicueta back across to the right hand side and play Baba Rahman as left back. OK, Rahman hasn't exactly set the world alight but am I not right in thinking that he had the best tackling stats last season? What about playing Kenedy there? 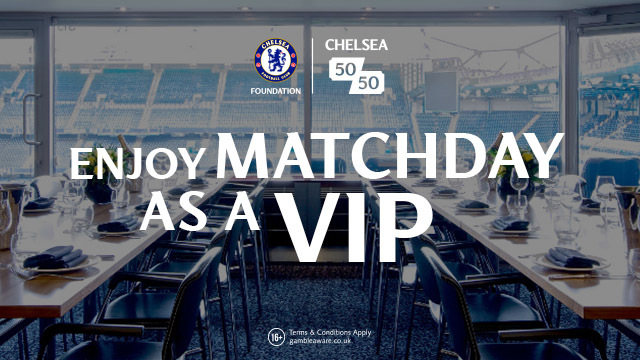 Anything but Ivanovic at right back! Matic and Mikel time and time again dropped far too deep, almost into our defensive line when United had the ball. In doing so, this allowed Schweinsteiger and his mates plenty of time to collect the ball, look up and play their passes because we had no intensity to our game. There was no pressing at all and we made it easy for United to dominate. If anything, the whole defensive unit should have been pushed up ten yards and JT should have told the two of them to push ten yards up also to negate the space United had to play. Our passing was shocking also. I cannot tell you how many times we gave the ball away because I lost count. We could not string five, six or seven passes together let alone two or three in key areas. As for Eden Hazard, it was clear he was given the strikers role but look at the state of him in the last ten to fifteen minutes, he look knackered, spent and as though he simply couldn't give anything more? Granted he was kicked about all game but why not take him off and bring Loftus-Cheek on or even Bertrand Traore? Chelsea turned up at Old Trafford to not get beat and delivered what was required but it really could have been so much more. There is no dynamism from midfield, no one to really take the game by the scruff of the neck and carry the team forward and I guess the same can be said of United. One thing is clear, both teams are way off where they should be and look a shadow of the sides we have become used to battling these games out every year. It was awful!